The future of Hillview School will be left up to the newly-elected Northland School Division board. 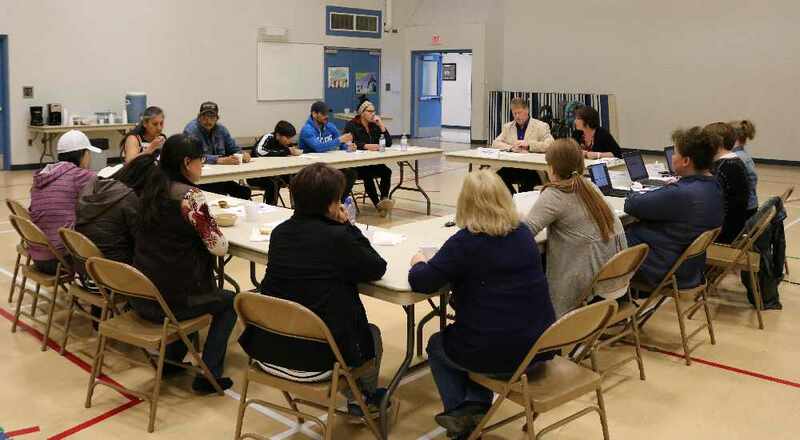 On May 15, Lois Byers, Northland School Division official trustee, approved a motion in a special board meeting to continue the instructional program at Hillview School, located in East Prairie Métis Settlement. The current student enrollment is 21. Hillview School will remain as kindergarten to Grade 6 for the 2017-2018 and 2018-2019 school years, and will be re-evaluated in the fall of 2019 for operational viability. However, the school closure process will be automatically triggered should the school’s enrollment drop below 10 in the 2018-19 school year. According to the Hillview School viability report, student enrollment would need to increase by more than 45 students in order for the school to be financially viable. Superintendent Gord Atkinson said Northland School Division will work the community and partners to determine what can be done to support student wellness and achievement. However, in a school viability follow-up report, it was noted that 45 per cent of those who responded to a survey said they would not send their children to Hillview School regardless of improvements. The viability survey indicated that parents felt Hillview School lacked the ability to provide adequate education for their children and that they would rather take their children to High Prairie, where many parents did their business. Atkinson said a review of Northland School Division educational services in the region, including Hillview School, Bishop Routhier School, Grouard Northland School and Gift Lake School, will be undertaken. A report will be presented to the board in February 2018. A new school board will be elected this October.